I t all started as a bit of a wind up. 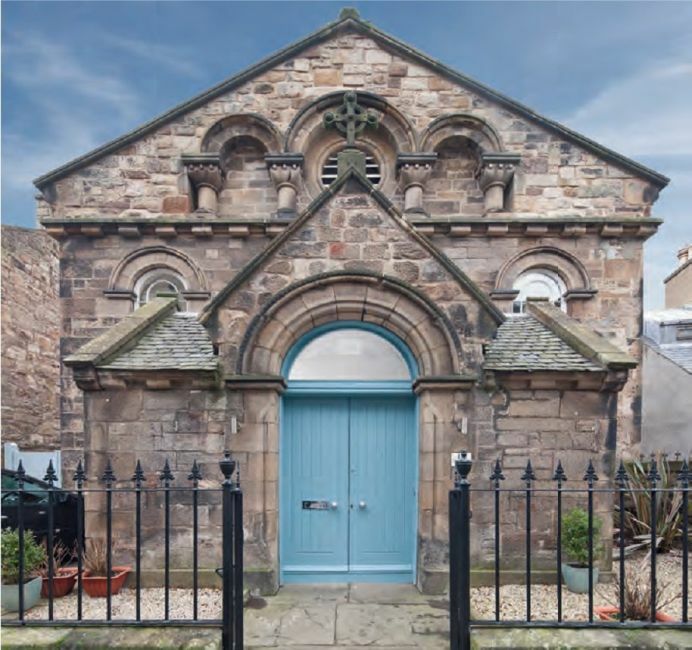 It had been a longstanding ambition for Richard Berry to convert a church, so when he came across a dilapidated Georgian one for sale in Edinburgh’s seaside suburb of Portobello he half-jokingly emailed the link to his wife. Later in the pub, a friend happened to introduce them to architect Anthony Rochmankowski – known as Rocky. 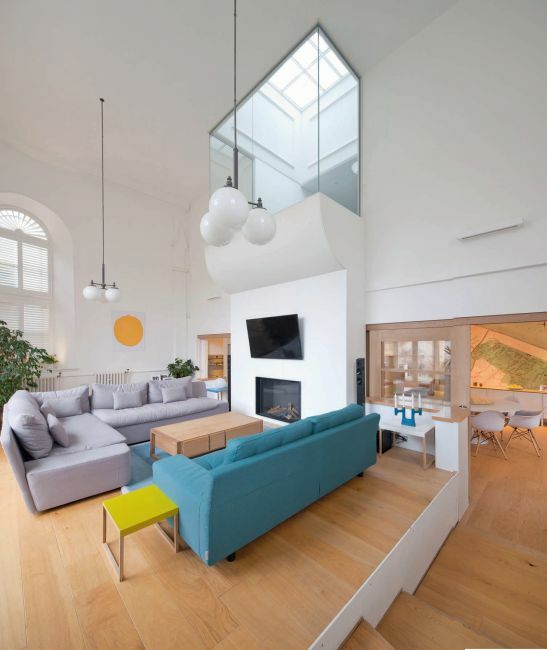 During the course of the evening it transpired that this new acquaintance lived only a few doors down from the church Richard had spotted and was hugely enthusiastic about the building’s conversion potential.